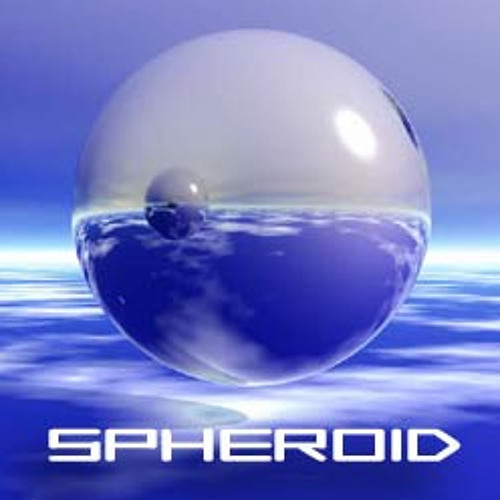 In 2004 I started creating music under the name SPHEROID Digital Music Project. Melodic synthesizer tracks with a retro-vintage sound character. ENJOY!! !